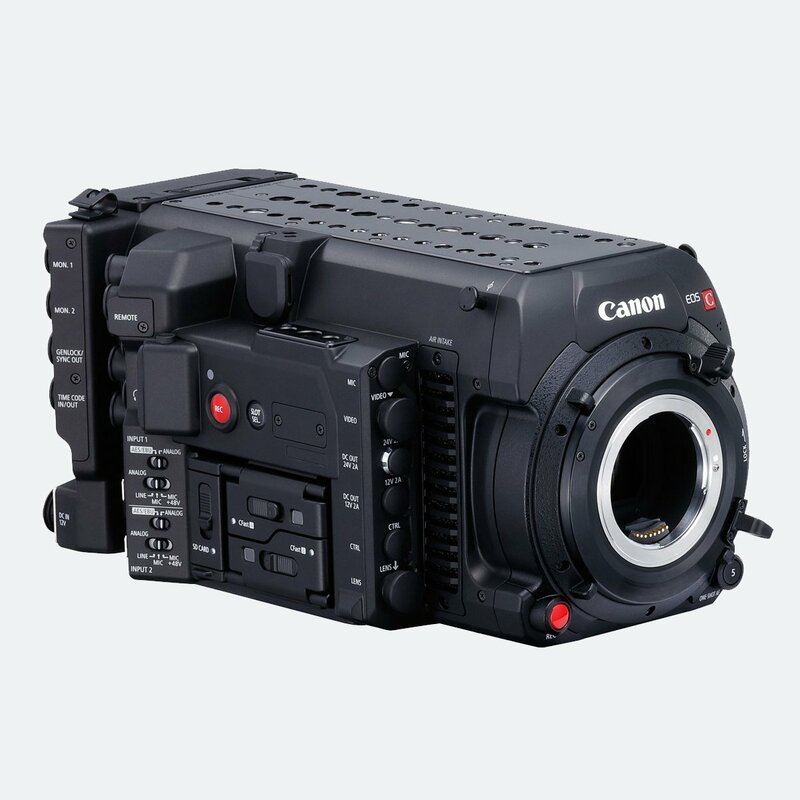 Canon’s new flagship EOS C700 Super35 format camera is designed for various types of shooting scenarios. 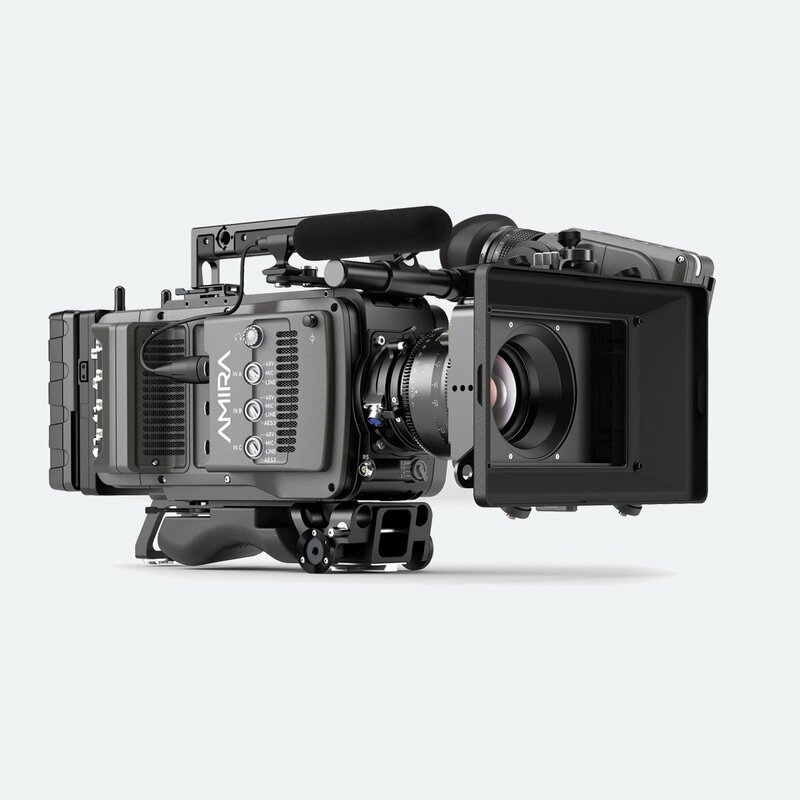 The EOS C700 features both internal 4K ProRes and XF-AVC recording. 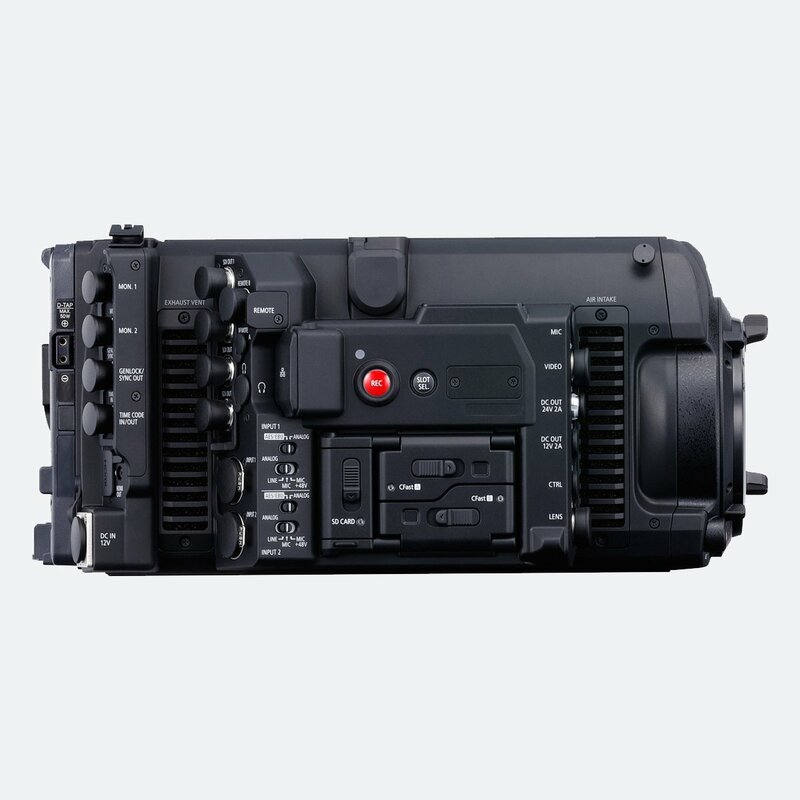 Optional 4K Codex CDX-36150 recorder allows EOS C700 recording uncompressed RAW up to 120 frames per second. 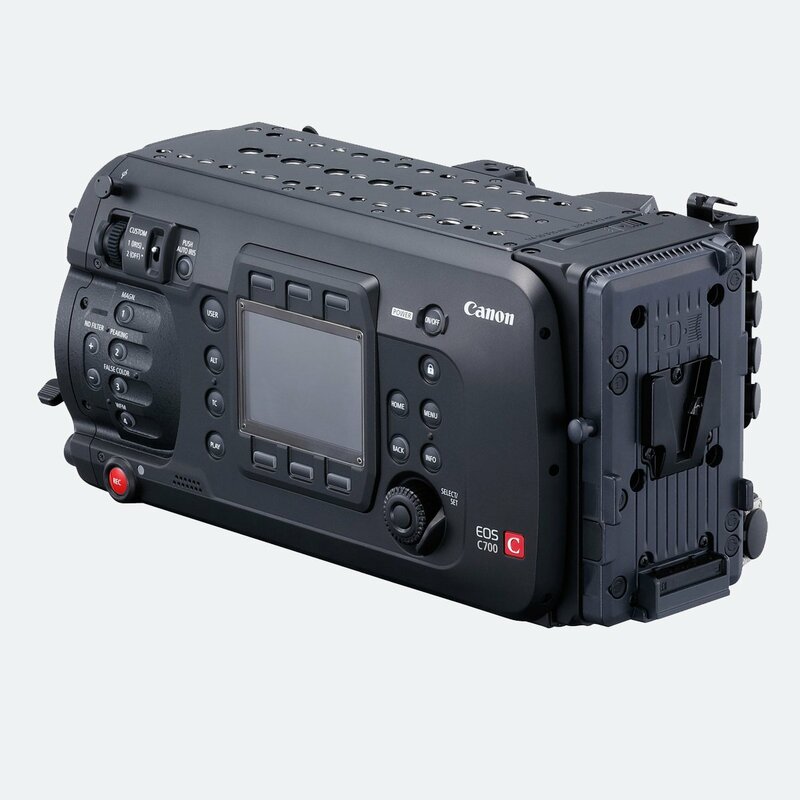 The EOS C700 also includes a variety of 2K/HD recording options featuring frame rates up to 120 fps using the full frame of the sensor and up to 240 fps in 2K crop mode. 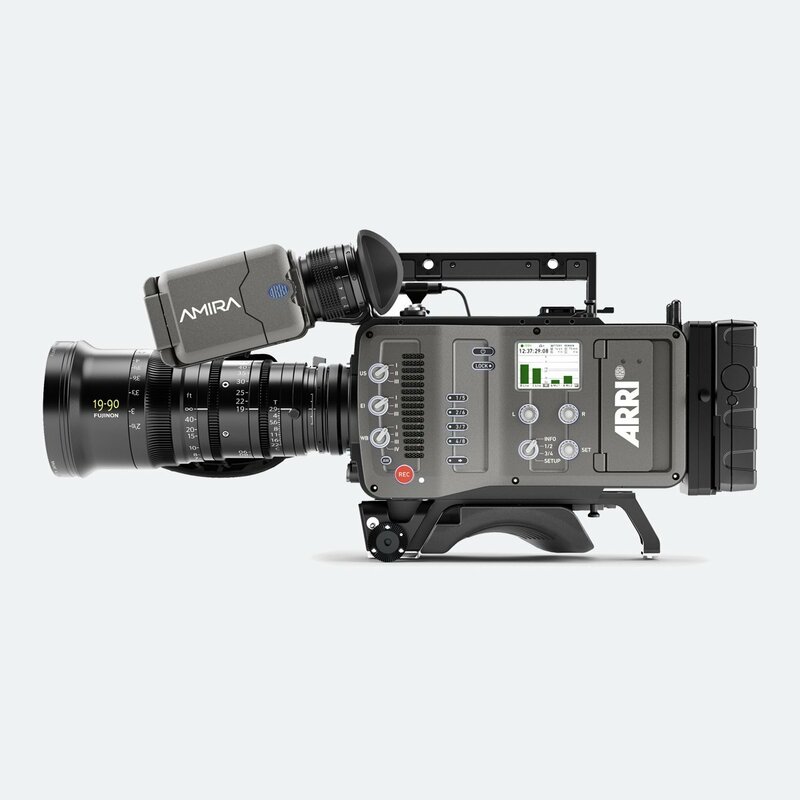 The C700 offers the option of two different sensor designs. 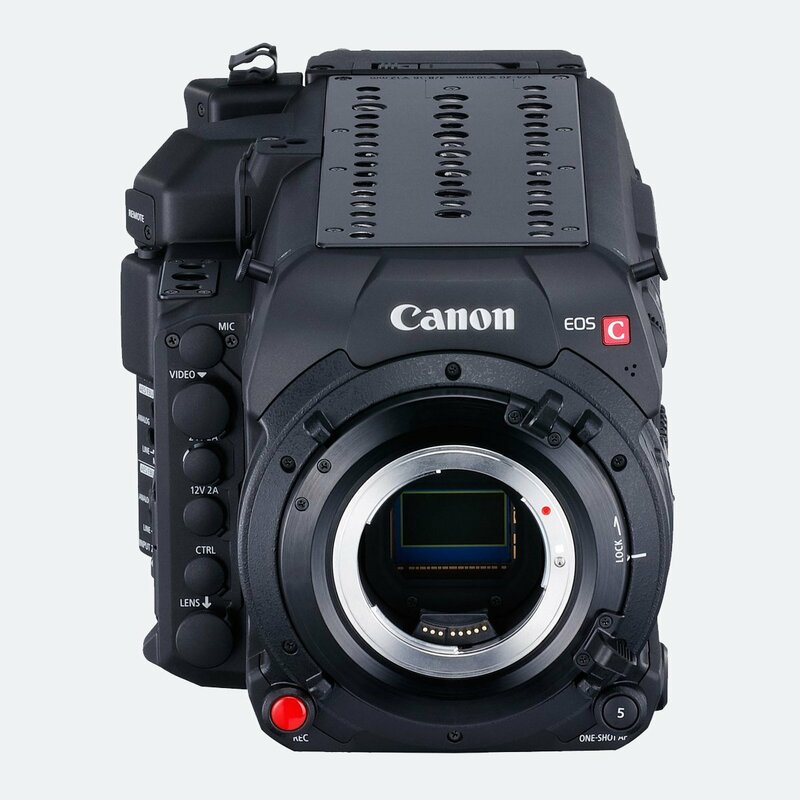 It offers a 4.5K CMOS sensor with 15 stops of dynamic range. The standard sensor will be offered in both PL and EF mounts. 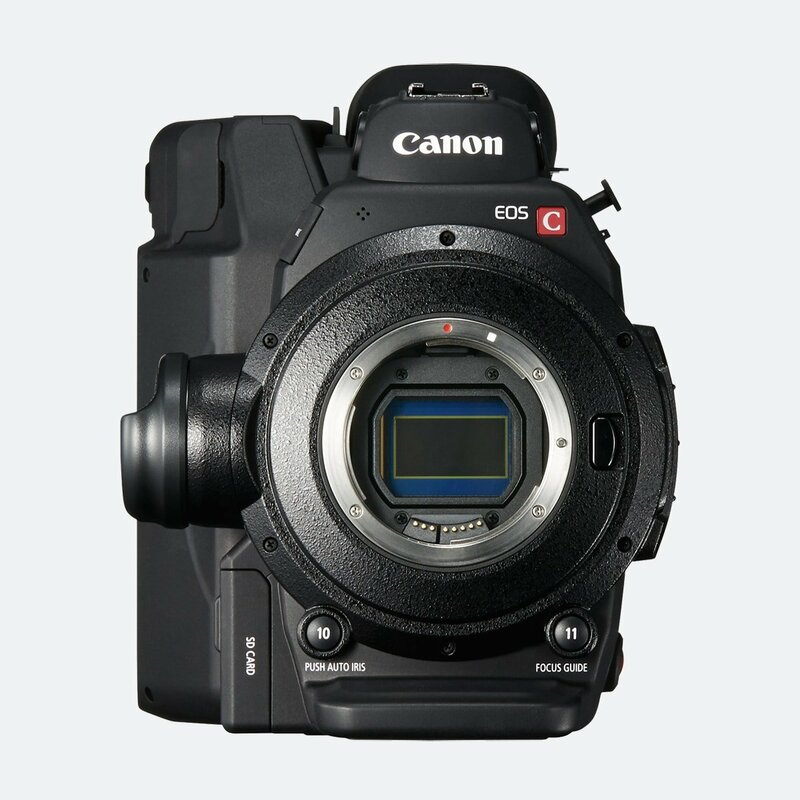 The EF mount version of the camera features Dual Pixel CMOS AF Technology. The EOS C700 GS PL features global shutter technology. Global shutter technology is helpful for sports, fast action, concerts and events where it eliminates “jello” and “flash band” artefacts. 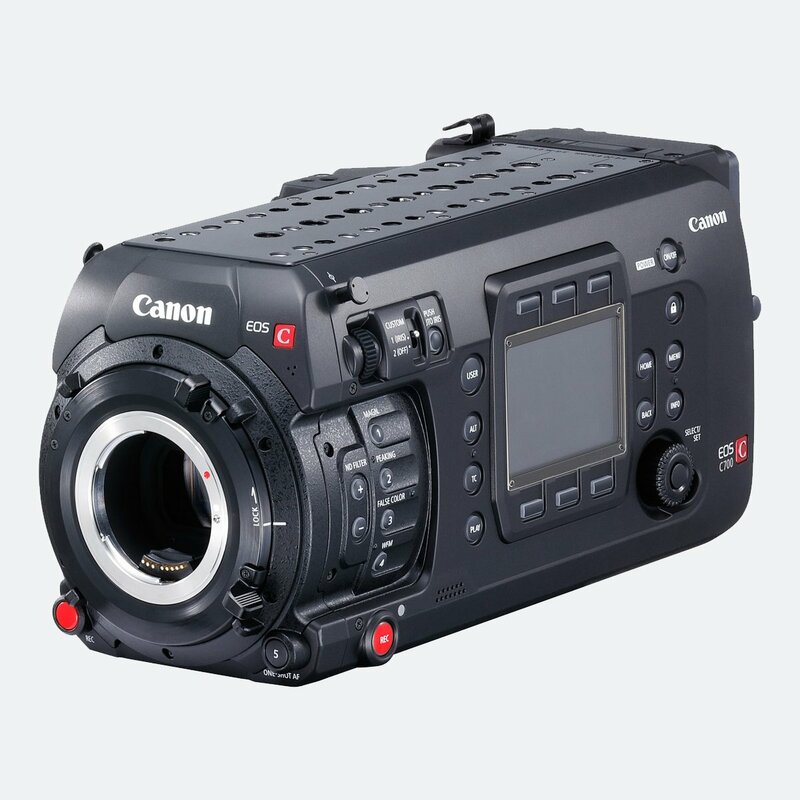 Canon EOS C300 Mark II 4K Cinema Camera is a more cost-effective option still capable of providing stunning images. XF-AVC – Intra: 810 Mbps, 10 Mins 160 Mbps, 50 Mins. [—] Displayed when ISO speed expansion is ON. [—] When ISO speed expansion is ON.